Black garlic fermented and matured through mugwort fumigation using cypress wood. Injin mugwort and a patented manufacturing technique that is distinguished from the standard maturing methods of other companies. 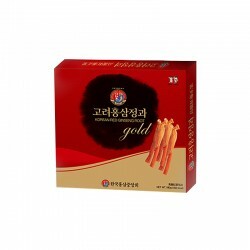 Only Namhae-gun garlic is used for high sweetness and rich levels of natural minerals and effective amino acids. Korean Black Garlic slice should be taken, two to three pieces 3 times per day, as a snack. 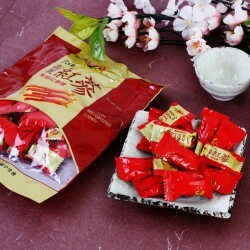 20g x 5 packets $50 20g x 10 packets $100 This product is a red ginseng body sugared and sliced, you can simply carry and take it wherever you want. 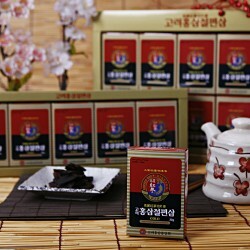 Direction Korean Red Ginseng slice should be taken, two to three pieces 3times per day, as a snack. *Delivery in 1 week special order. 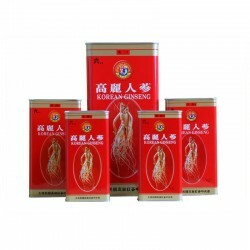 200g x 5 packs This product is a candy containing KOREAN red ginseng concentrate. 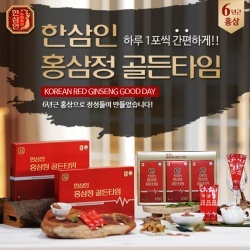 You can enjoy the sweet taste and scent of the red ginseng. Direction keep out of direct sunlight and store in dry and cold place. Store in refrigerator after opening as it can melt in room temperature. 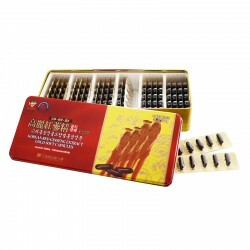 830mg x 120 capsules This product is a pure health food made from extract of Korea Red Ginseng. 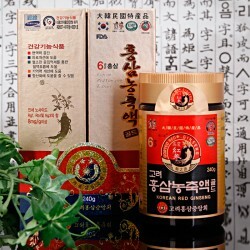 Antler extract, Young Ji extract, and Vitamin B2. For taking it conveniently anytime our product is In a soft capsule. DirectionPlease take two capsule two times a day with water.